WWE had approached Sushil Kumar in October last year, something that was confirmed by the iconic wrestler himself. 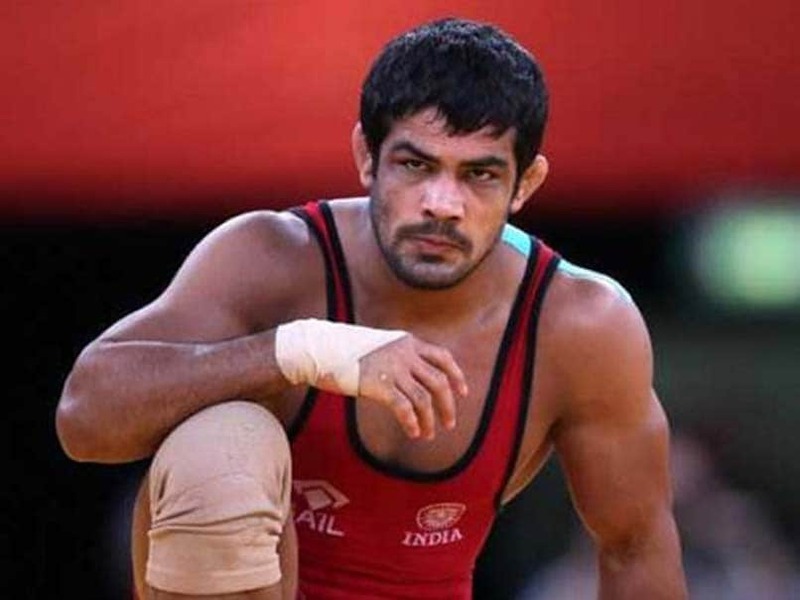 India's double-Olympic medallist wrestler Sushil Kumar will not be joining the World Wrestling Entertainment (WWE) after its vice-President Canyon Ceman revealed that things did not work out with him despite extensive talks. WWE had approached Sushil in October last year, something that was confirmed by the iconic wrestler himself. However, the talks did not materialise. "I was happy to meet with him. This clearly is a guy who commands respect. He is a national icon. but it was hard for us to convince him, from being a national icon of India to come to America where there are no guarantees that he is going to make it through this very competitive system," Ceman, WWE vice president (talent), said. "So it was hard for us to tell him that 'you leave this amazing life in India and come and risk it all in America where we are not sure of anything'. The conversation was definitely of mutual interest but it did not work out eventually," he added. WWE is still very much open to signing an Indian amateur wrestler of Sushil's stature as it will enable the NYSE listed company to make further inroads into the country's market. No Indian has gone on to become a big name in the WWE ever since The Great Khali left the scene. "Absolutely. It has to be at the right time in their lives. It has to be the right time in our system. Look we want to serve our Indian audience and out India audience is large and passionate. So we know we need to find that guy or those three guys or that women who can make it big. 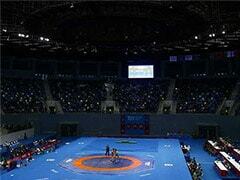 "There is a female wrestler Kavita, who is coming to Dubai for the WWE tryouts. We are going to have future Indian stars, I can guarantee that but it is hard to say where they are going to come from," said Ceman. 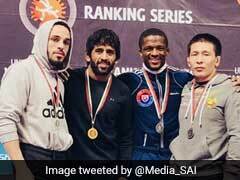 He has high hopes from Lovepreet Singh Sangha and Satendar Yadav, the two Indians who have been based at WWE's Performance Centre for the past few years but are yet to earn their first major fight. "They both (Lovepreet and Satendar) are world class athletes. They have been here for two years. They have got a long way to go. They have got to love this to succeed at it. They have natural skills and charisma. The question is can they commit to this (WWE) for their entire lives. "Only time will tell whether they go on to become as big a star as Khali. He was larger than life. He had the awe factor while these two guys' game is based on skill." With India being one of WWE's biggest markets outside the United States, Ceman said the country should be represented by at least six to eight wrestlers. "We will be having annual events in India. The dates will be announced in sometime. The reason to do that is simple. India is a very important market for us, it is also a challenging market to get things done but we are committed to it. We have six people of Indian heritage right now. So about six to eight is the right number. "We have 10 people who speak Mandarin, eight of them are Chinese nationals. India is the next country below that alongside Australia, UK and Japan," he said. "There are 1.3 billion, so there is plenty of big people in India. It is a matter of finding the ones who have the right athletic background with a dash of charisma," added Ceman.